Star Nations Magazine is a monthly magazine available in print, web viewer, PDF and digital for mobile devices. 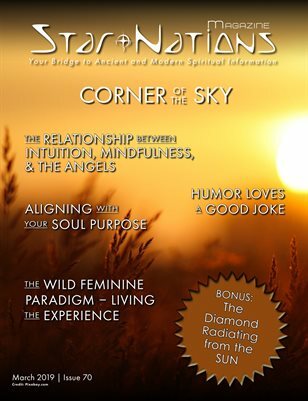 Star Nations Magazine brims with insight from contributing writers who share their experiences and wisdom. 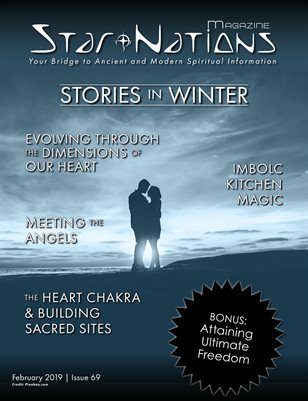 Star Nations magazine covers many fascinating spiritual topics. We bring together spiritual information about Indigenous people, specifically Native American, here on Turtle Island and other indigenous people aboard. We also bring information about Angels, Feng Shui, Spiritual Parenting, and being consciously awake to your spiritual path in life. 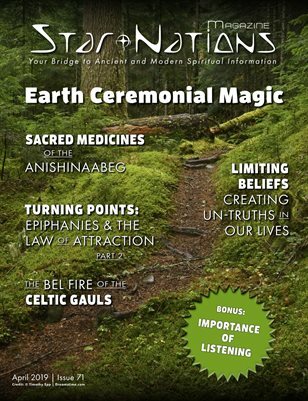 Dedicated to the world as one, universal community, Star Nations Magazine recognizes the sacred connections between All People and our relationship to Spirit. 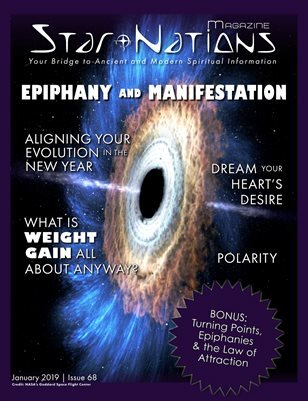 Star Nations Magazine is your bridge between Ancient and Modern spiritual information. We at Star Nations Magazine highlight the positive and seek to empower our global readers. The major contributors to the magazine are popular Internet radio show live stream show hosts on Facebook. Neshi is honored to bring to you, our dear readers a magazine that reflects you and your desire to create a meaningful life. We bring to you, “Communications From Home”.